Part 1 – On this episode Brandon is joined by Sean and Joe Muzydla. Sean and Joe are twins who have been through quite a lot in their life's and wanted to come on the program and give their testimony's. It's another powerful show that speaks to the redeeming power of Jesus Christ. 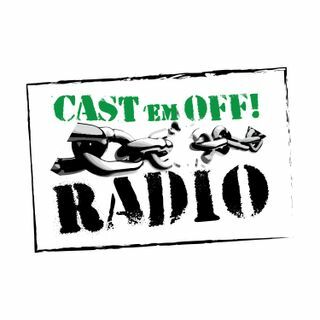 Check us out online at www.castemoffradio.com. For questions or if you need help email Brandon at castemoffradio@gmail.com.